Thanks to the same impulse in our brains that compels us to gawk at grisly car crashes on the freeway, people love a good true-crime story. They combine the drama of an average Law & Order episode with the thrill of knowing that horrible things sometimes happen to real people, all while suppressing most of the empathy that we should feel for the people who had horrible things happen to them. That’s why discussing the first season of Serial was so fun, and also so creepy. 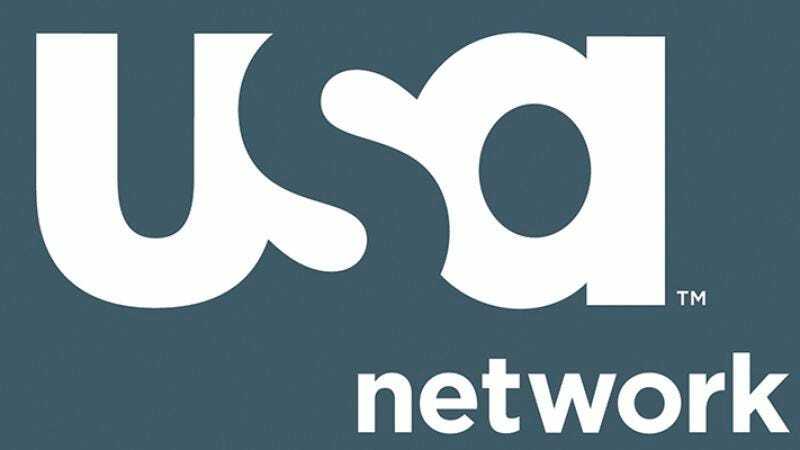 Now, though, the USA network and Blumhouse Productions have come up with a way for people to enjoy a true crime story without losing the grip on their humanity. As reported by Deadline, they’re developing a fictional “true crime” show that will be told documentary-style, theoretically providing viewers with a series that won’t make them feel guilty and also won’t sacrifice that delicious true-crime flavor. Titled 8 Years Lost, the series will center around a mystery involving a teenage girl who disappeared in 2007 and was then found dead eight years later—with all of the evidence suggesting she had only been dead for a few weeks. With season two of Serial moving on to an entirely different kind of mystery, maybe this series will scratch the true-crime itch for some people. Otherwise, they could just drive along the freeway until they see a grisly car crash.